My church (and the Dalai Lama) … standing in the light. Today I went to church for the first time in a while. I’ve been traveling a lot and have missed it, but it’s just as great as I remembered. 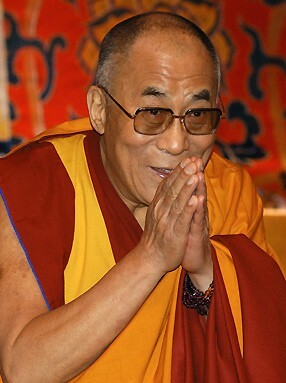 And this afternoon, I’m going to see the Dalai Lama at Emory University. I am also (super old school here) supposed to tithe, i.e. give 10% of my income to the church. However, since I have a very modest (okay, pathetic) income and basically live off my husband, I’m just going to pretend, for the purposes of giving myself one day a week off from this blog, that I’m making a reasonable income and go from there. 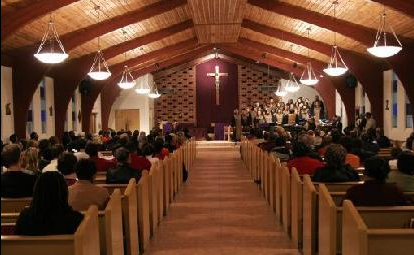 So every Sunday – all year long –I’m going to be giving $100 to Our Lady of Lourdes http://lourdesatlanta.org/, my amazing, adorable church in the heart of the Martin Luther King Jr. Landmark district in Atlanta. So Betty, here’s coincidence. A friend of mine who owns a shop selling expensive bed linens asked me to cover for her this Thursday. Why? Because, that day, she is doing the Dalai Lama’s bed and meditation bed at the new Buddhist Centre here in Toronto. she’s really thrilled about it. how awsesome! what a wonderful prsencen he is in the world. hope your friend enjoy it!